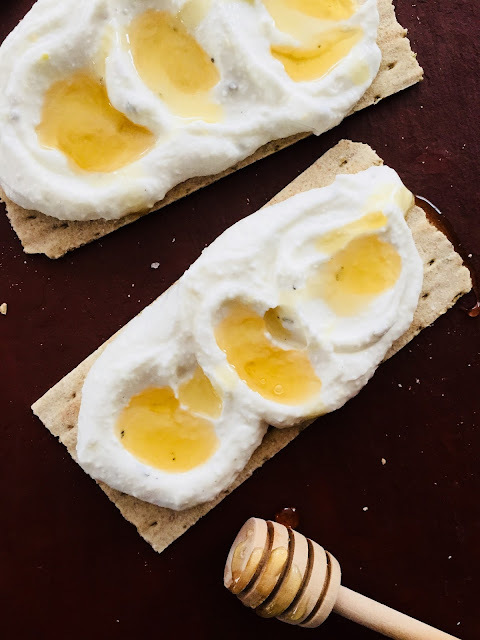 This sweet and savory Rosemary Lemon Cottage Cheese Flatbread with Honey is packed with protein, so it's a perfect post-workout snack. Remember those "diet plates" they used to have at diners? It was always a scoop of cottage cheese and some tuna salad or a bun-less burger. I never ordered one of those plates. I never witnessed anyone else order one, either. But it wasn't because I was avoiding the cottage cheese—I actually love the stuff! And the fact that it's packed with protein—and low-carb and mostly low-cal—makes cottage cheese a great choice for a post-workout snack. So much good stuff! I love cheese spreads and crackers, so I was excited to make this Rosemary Lemon Cottage Cheese Flatbread with Honey. 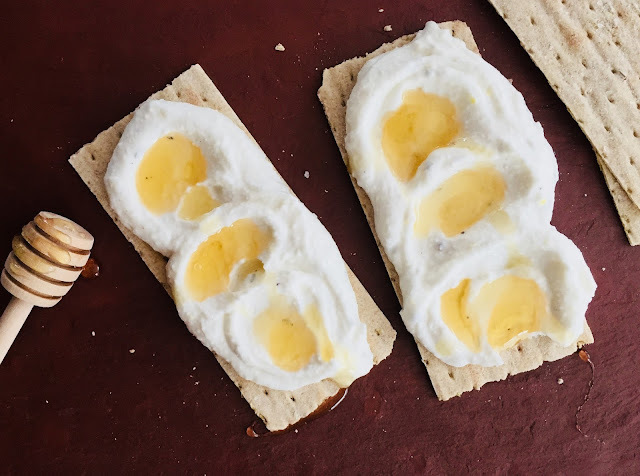 I'm trying to incorporate more high-protein snacks throughout my day—and especially after a gym trip—and this is a perfect, easy fit. Place cottage cheese, yogurt, lemon zest, rosemary, pepper, and sea salt in a food processor. Pulse until smooth. 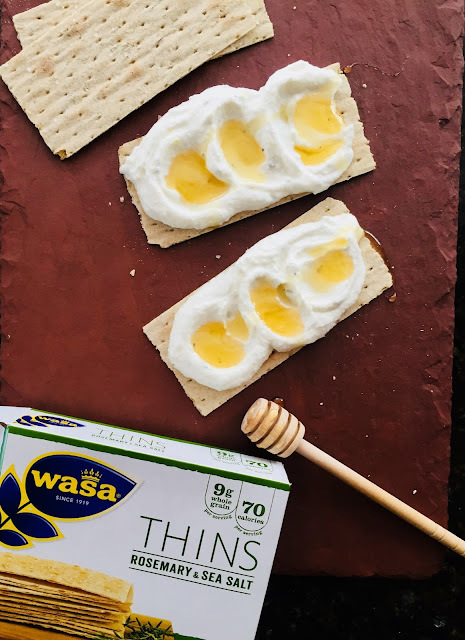 Spread about one tablespoon of the mixture on each cracker, topped with 1 teaspoon of honey and a tiny sprinkle of coarse sea salt. 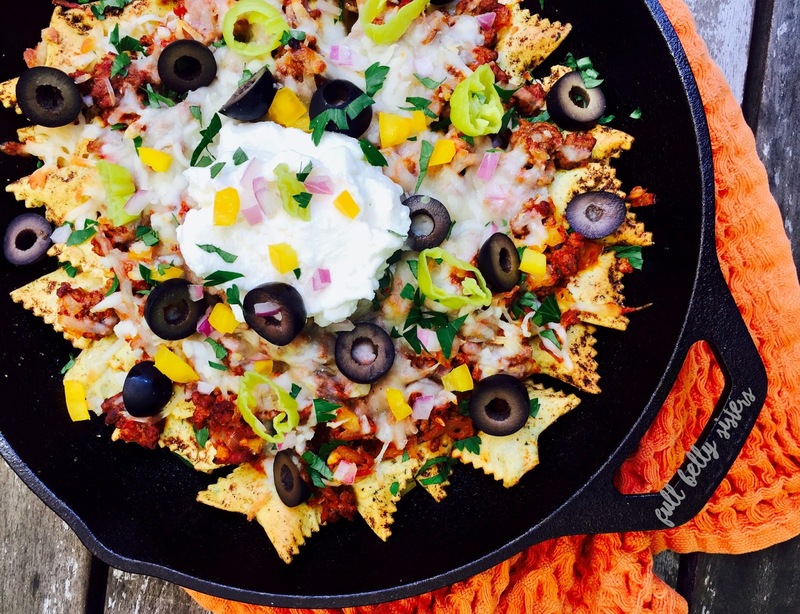 Savory and sweet and healthy heaven! 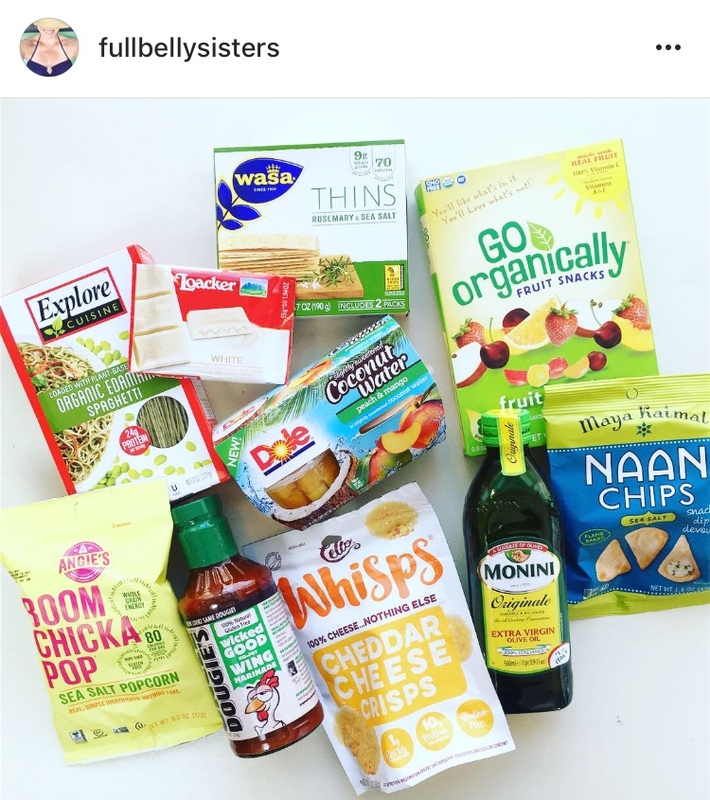 Check out Degustabox for yourself!